NOTES: Thirty-two years of marriage and never a dull moment. 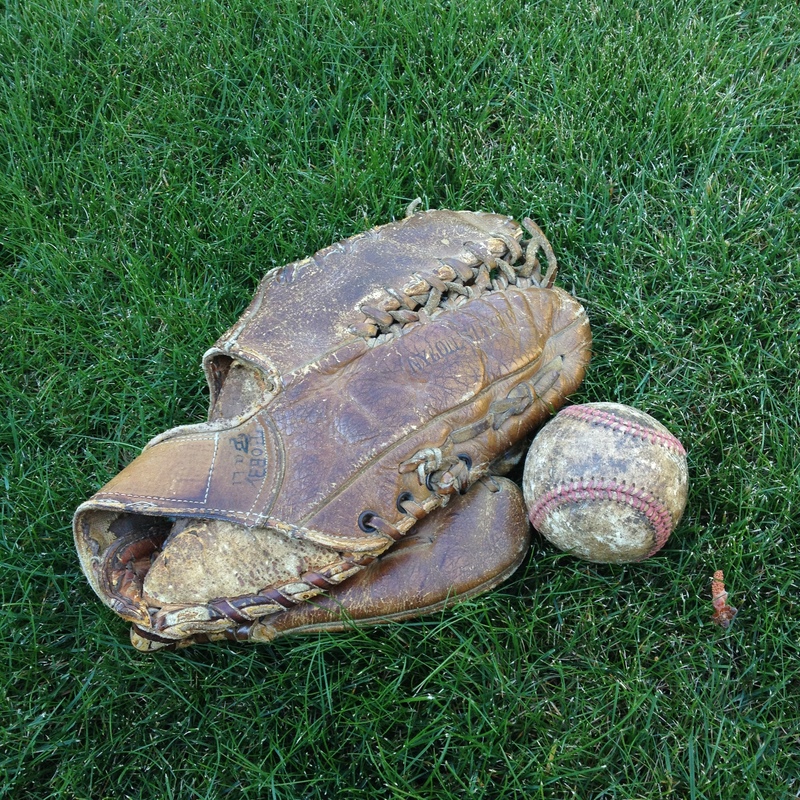 Long before I discovered girls, my first love was baseball. We were married 30 years ago today. I was feeling that sense of my youth slipping away. But I was confident that good things still lay ahead.